Chapter 1: What Is Employee Recognition? 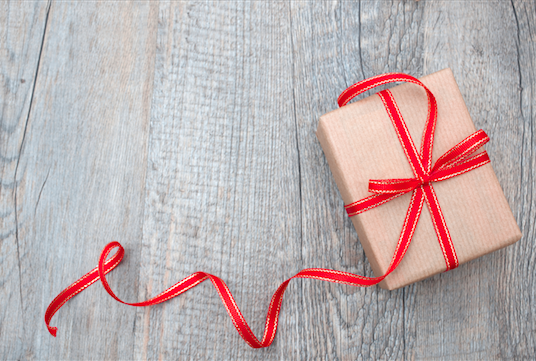 Chapter 2: Why Does Employee Recognition Matter? Your company gets it. 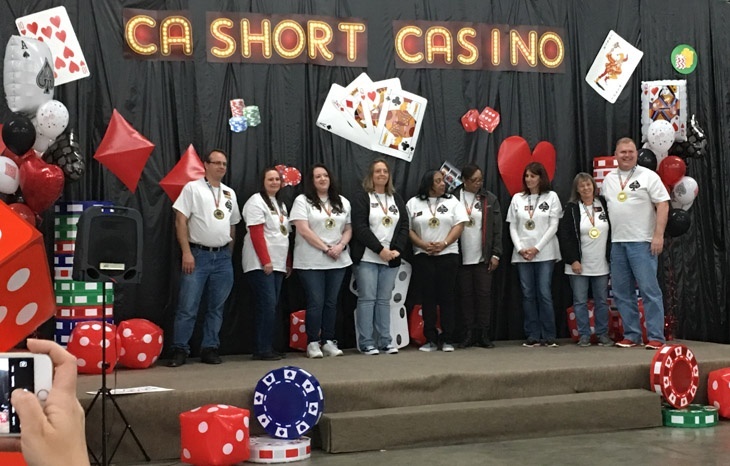 You know your employees are the lifeblood of your organization; you understand how important it is to reward them for their hard work; and you realize just how critical it is to recognize your team for their years of service. But when it comes to throwing a great service award banquet that makes a lasting impact, you could use a little help. Good news, C.A. Short Company has you covered with three ideas that are sure to be big hits! Last week, United Airlines announced their plans to replace quarterly bonuses with a lottery rewards program. As you might imagine, their employees didn’t react favorably. In fact, the backlash was so severe, the company was forced to pause their plans almost immediately. 14,200,000. That’s how many results come up when you search for “employee engagement” on Google. As of late, there has been an explosion of interest when it comes to employee engagement. And, that’s with good reason. 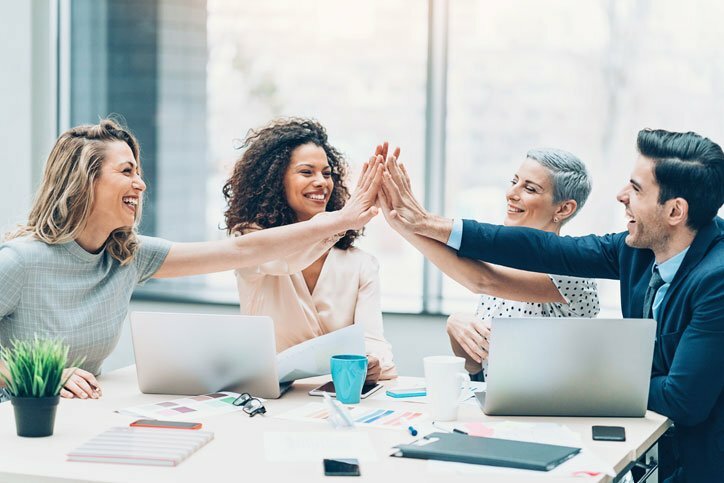 Reduced turnover rates, increased productivity, decreased safety incidents -- these are just a few of the benefits companies experience by focusing on employee engagement. 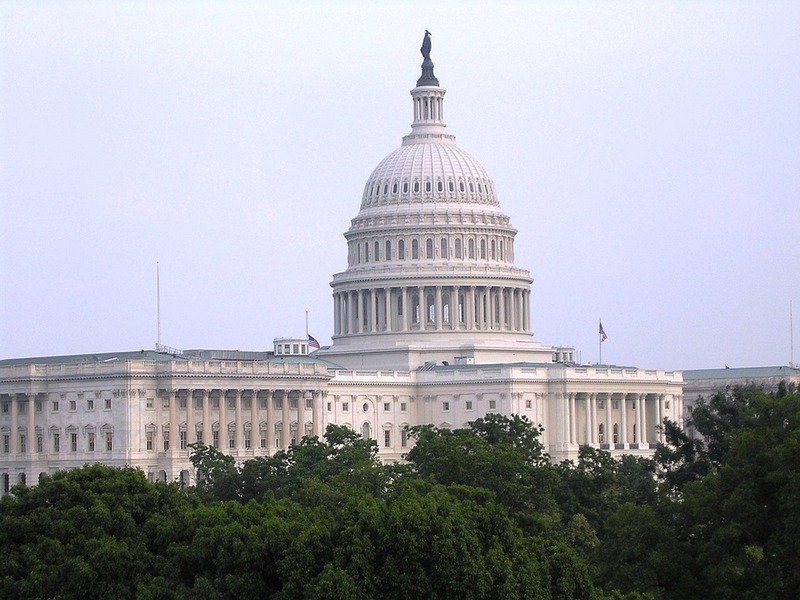 A federal employee engagement level of 67%? 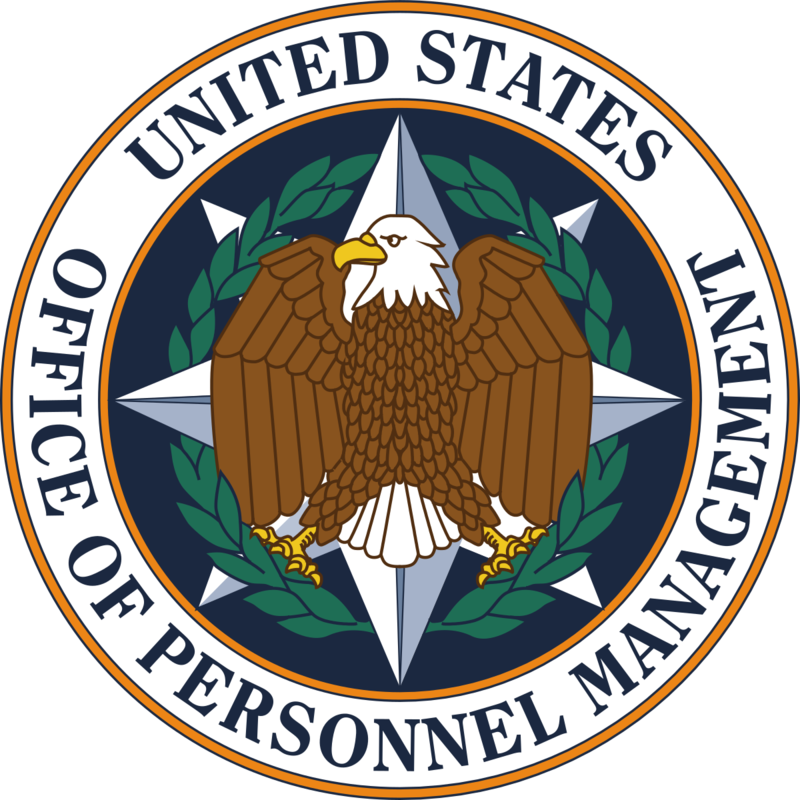 That’s what the United States Office of Personnel Management (OPM) claims in the 2017 edition of their Federal Employee Viewpoint Survey. Acting Director Kathleen M. McGettigan was pleased to announce that engagement levels were at the highest they have been since 2011, but not everyone’s buying it. Before we get to that, let’s take a closer look at the survey itself. 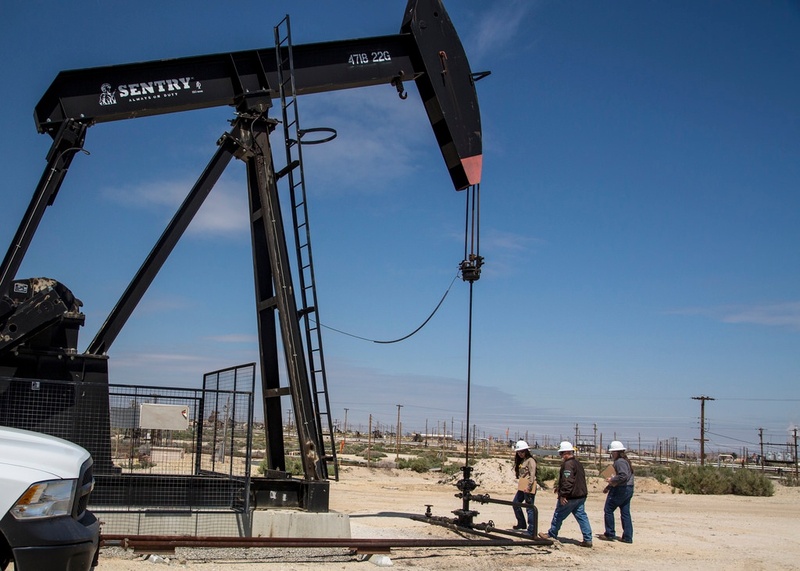 Working in the Oil and Gas industry has its challenges -- dangerous working conditions, long work hours, and physically demanding responsibilities all come par for the course. But, day in and day out, Oil and Gas workers make sacrifices so we can power our homes, drive our cars, and actually see when it gets dark. Unfortunately, these workers might not be around for much longer. A disturbing new report found that workers in this industry are considering leaving the Oil and Gas sector in record numbers. But, before you panic, the same article pointed to how we can prevent this from happening. When one thinks of employee engagement, their minds tend to drift towards hard hats, oil rigs and various accouterments of the private sector. However, for-profit organizations aren’t the only ones benefiting from employee engagement practices. Those in the public sector are also making huge gains by engaging and recognizing their employees. While there are far too many examples to list here, today’s blog will focus on two public institutes that have experienced said success, all from Creating a Culture of Engagement at their organization. Being a coal miner is pretty hard work. The shifts are long, the job is tiring, and working conditions can be pretty dangerous. Still, day in and day out, these brave men and women go to work so that we can have the power we need to survive. And, considering the fact that nearly a third of the United States’ electricity is derived from coal, that’s a whole lot of men and women risking bodily harm, or far worse, just so we can keep the lights on. 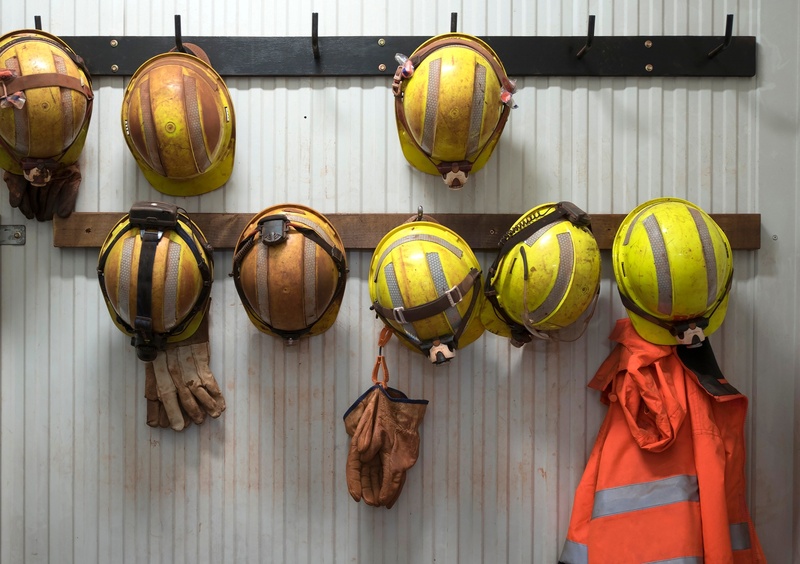 Although being a coal miner will always be a hard job filled with many dangers, there is a way to greatly improve working conditions and offer coal miners the level of safety they so rightfully deserve. We’ll get into HOW to achieve this a bit later in the article, but let’s first take a look at WHY working conditions are so unsafe. By this point, you’ve heard the statistics. 70% fewer safety incidents. 40% less defects. 21% higher profitability. 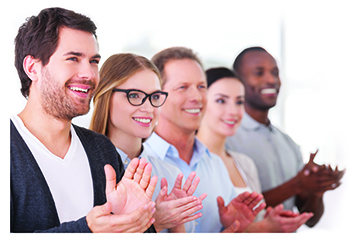 Yes, we have seen it all before – employee engagement can transform your organization! The trick then becomes, HOW do you increase employee engagement as effectively as possible. New research points to a common sense approach that is often overlooked – recognition. But, if you really want to boost your employee engagement, you have to deliver recognition properly. 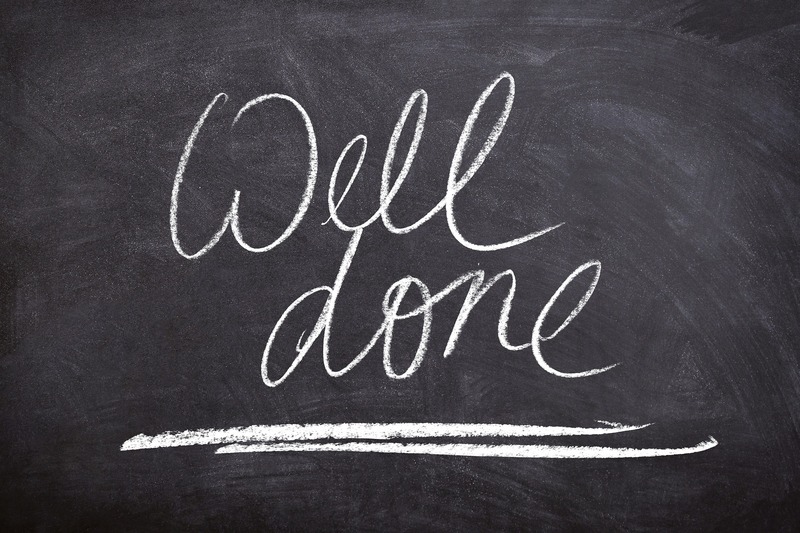 Although the practice is simple in theory, a note that says “good job” just isn’t enough. 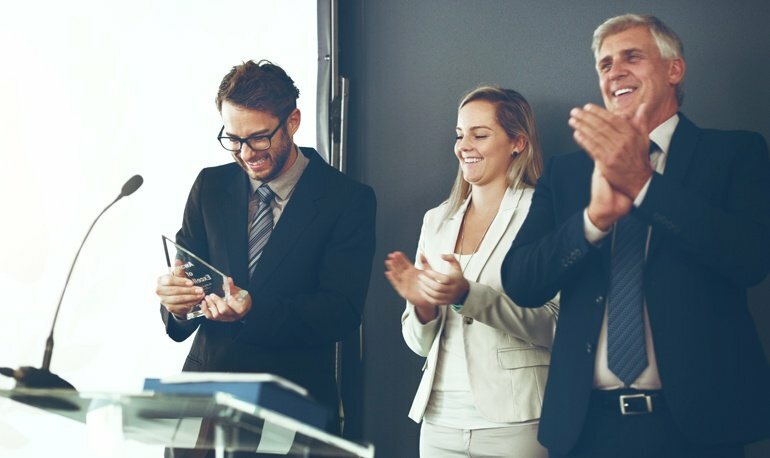 Forbes outlines three critical recognition practices every organization should follow – receiving recognition, observing recognition, and giving recognition. Let’s breakdown each of these practices a little further.